Staff at Fort Royal School say they desperately need help to raise the money before their old mini buses break down. The two mini buses they have are no longer fit for purpose – one is 17 years old and the other 10 years old. 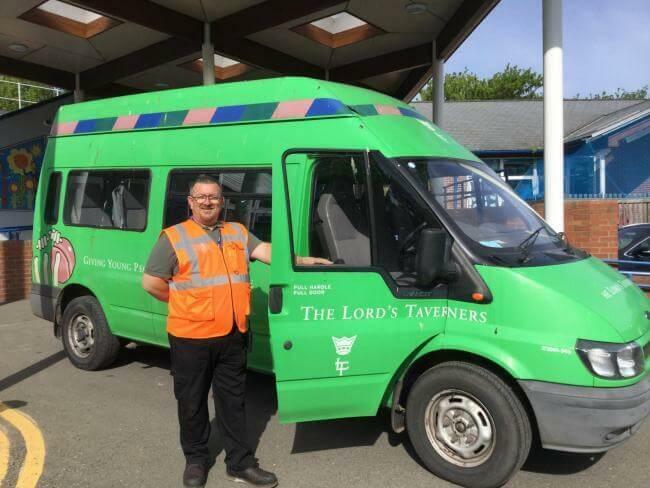 The ambition of fundraisers is to buy a 16 seat wheelchair accessible Ford mini bus with semi- automatic tail lift and removable seats. Margaret Jones, who fundraises on behalf of the school, said: “My idea is to ask that over a period of six to 12 months, firms raised £1,000 through their own fundraising arms, staff involvement, dress down days etc.